Out of focus sparkling reflections of sunlight on water. hd00:24Slow motion, defocused highlights on blue sunlit lake water. Lake Ontario, Canada. 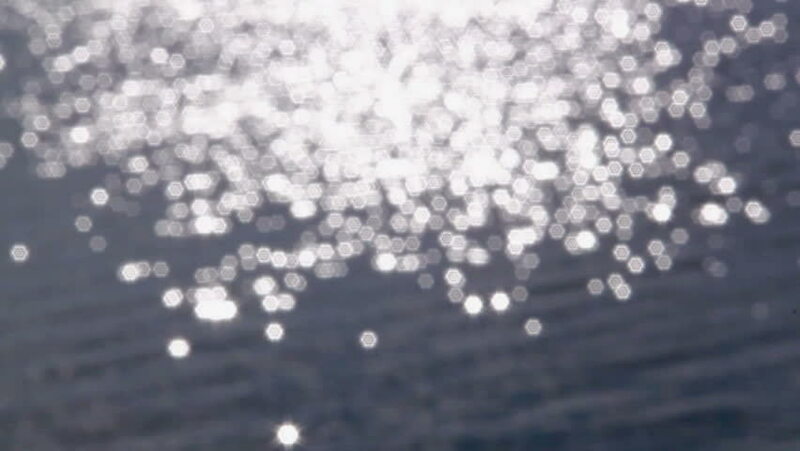 hd00:27Defocused glittering highlights on blue sunlit summer lake water.